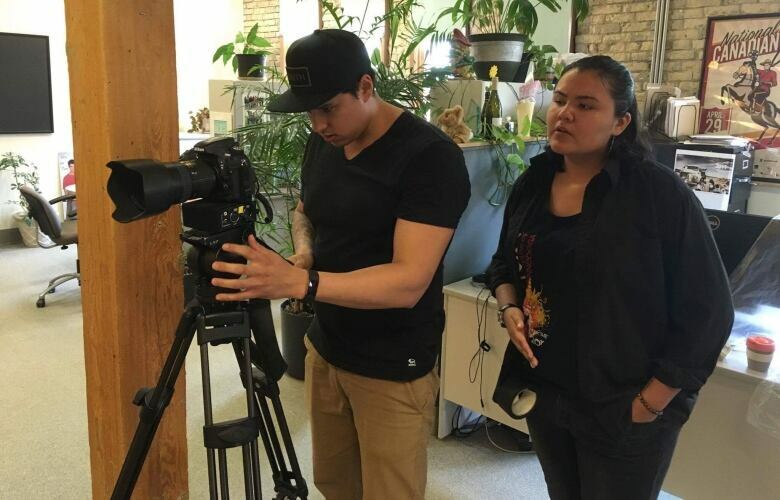 The CBC New Indigenous Voices course through the National Screen Institute is a paid 14-week, full-time training program that gives participants the opportunity to learn and connect with people in the film, TV and digital media industry. Adeline Bird has been creating independent media for more than five years, but she credits the CBC New Indigenous Voices course for giving her career an added boost. "Just saying that I did the program has been super beneficial for me," said Bird, who finished the course in 2018. "I learned about sound. I learned about producing... I learned about the industry and what's out there and why our voices are so important," said Bird. Bird is Afro-Indigenous, and is Anishinaabe from Rolling River First Nation in Manitoba. Since completing the program, she has successfully pitched a web series and documentary but she is unable to talk about it until it is officially announced. "I didn't realize that storytelling was in my DNA," said Bird. 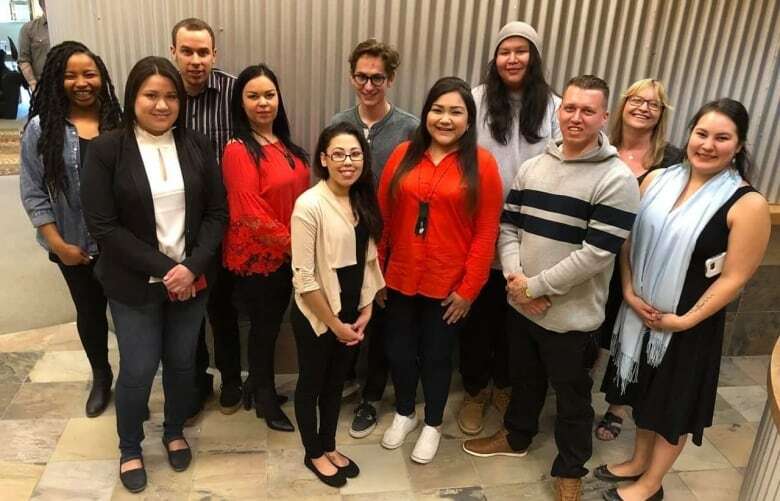 The CBC New Indigenous Voices course through the National Screen Institute is a paid 14-week, full-time training program that gives participants aged 18-35 the opportunity to learn and connect with people in the film, TV and digital media industry. In 2015, Bird travelled to Washington, D.C., for the Million Man March: Justice or Else. Bird returned inspired, but the way the march was framed by the media left a sour taste. "They made it seem like it was going to be this call for people of colour to become militant, and just a whole bunch of lies around the whole march," said Bird. When she returned to Winnipeg, she connected with local filmmaker Roger Boyer who encouraged her to start a podcast. Soul Unexpected was a talk show type podcast that had a focus on social justice issues. "I love how revolutionary digital media has been for particularly BIPOC [Black, Indigenous and People of Colour] people," said Bird. Through the podcast, she got a job as a radio host. Boyer also encouraged her to apply to the CBC New Indigenous Voices course. She applied, but wasn't able to go through the program in 2017 because of her responsibilities as a foster parent. She reapplied in 2018 and credits the program for giving her storytelling a more clear sense of direction. Prior to getting into the film industry, Mike Black was a support worker at a child welfare agency. 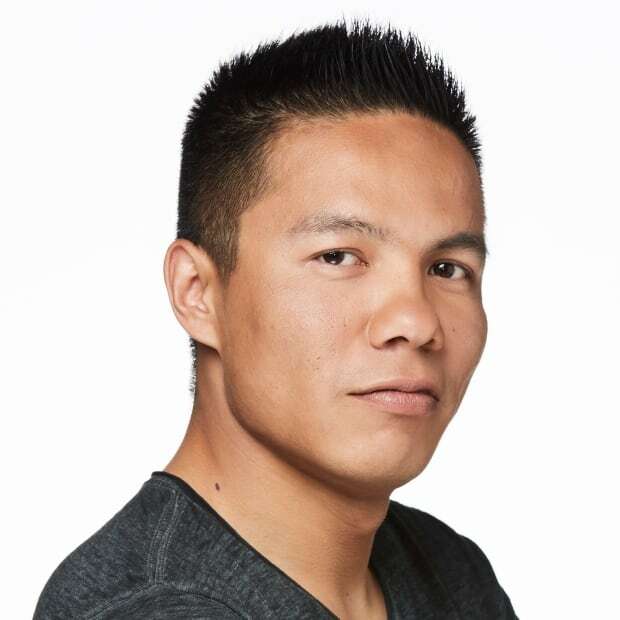 He went into the CBC New Indigenous Voices course in 2017 without any previous media experience. "I've always wanted to get into media but I didn't really know how to go about that and I didn't really have the skills that you needed to hop on set or just work on your own stuff," said Black, 31. Through the course, he learned how to write scripts, pitch ideas, and was able to network with industry insiders from CBC and Netflix. After the program, he got a job as a location production assistant and is now working as a location assistant manager. His gig requires him to make sure that things are running as smoothly as possible when production crews are filming in Winnipeg. "The New Voices program actually gave me the tools that I needed and I'm thankful for them today because I wouldn't have the job that I have now without them," said Black. The course, previously called National Screen Institute New Voices, has been around for more than 10 years and is based in Winnipeg. There is room for nine students in the course, with six spots going to Manitobans, and three going to people from across Canada. According to NSI communications manager Laura Friesen, participants who are accepted into the program receive culturally-sensitive training with a focus on skills like writing, producing, directing. Friesen said it's good if applicants have shown an interest in media, but the course is open to people with little to no experience. "I would encourage anyone to apply who has a story to tell. You don't necessarily have to have the skills to tell that story yet, but if you have something to share — a personal story, not a personal story — that's who we would love to see apply to this program," said Friesen.